If you have a family, small or large, you must have a toolbox at your home. This is one of the most important things one needs at this difficult times. When you need to do some small works such as you have to make a hole on the wall, or you have to unscrew something, or you have to put a nail on the wall you need your tools. It is very time consuming and expensive every time to call a technician to repair your things. If you have pliers you can easily remove your fan and put it somewhere else. A toolbox contains many tools that are necessary for our everyday lives. For using at home, you might not need all of them but there are few common hand tools which will always be helpful for you. 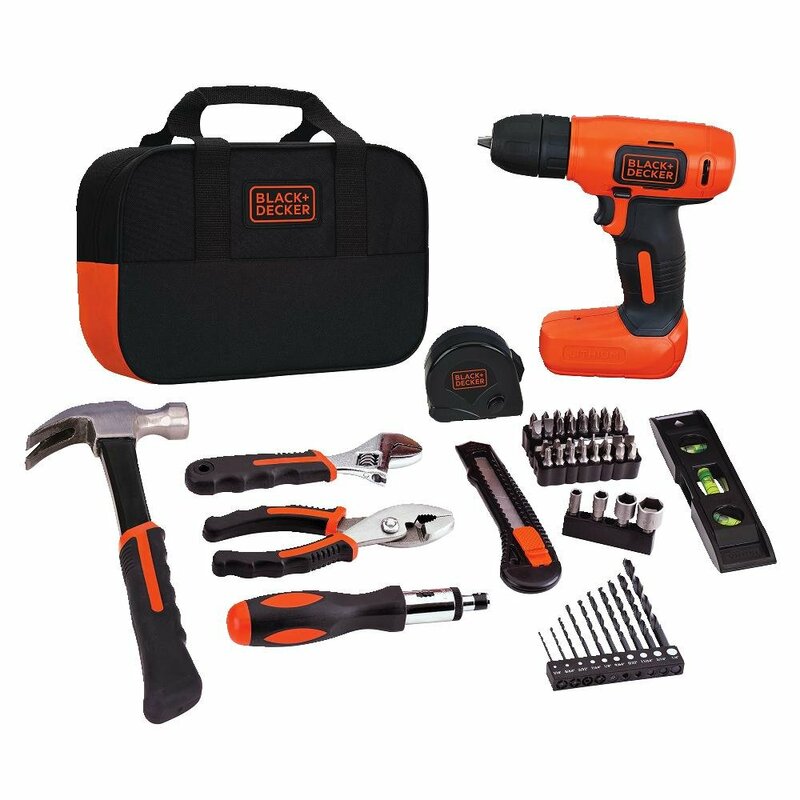 Here we will discuss 6 most common and widely used tools that are necessary for repairing. We hope that this information will help you in repairing the small things at your home. It performs the same function as ratchets and sockets. It tightens and loosens fasteners which as a very common task that we need to perform at home time to time. There are different types of wrenches that are needed for various situations and your work becomes easier if you have the perfect type. A box-end wrench is good for loosening stuck fasteners; it will help you to apply more torque without risking any damage. A wrench with an open end fits around a fastener instead of over it. It allows slipping the wrench into an area where there isn’t space for a socket. The different types of wrenches are an adjustable wrench, combination wrench, open-end wrench, ratchet wrench, short-body wrench, crowfoot wrench, basin wrench, pipe wrench, cordless impact wrench etc. You don’t need all these types so you should buy them depending on the type of your work. This is another very important tool that every house owner should have. To pound a nail, pull a nail, crowbar action, tapping things this can be used. 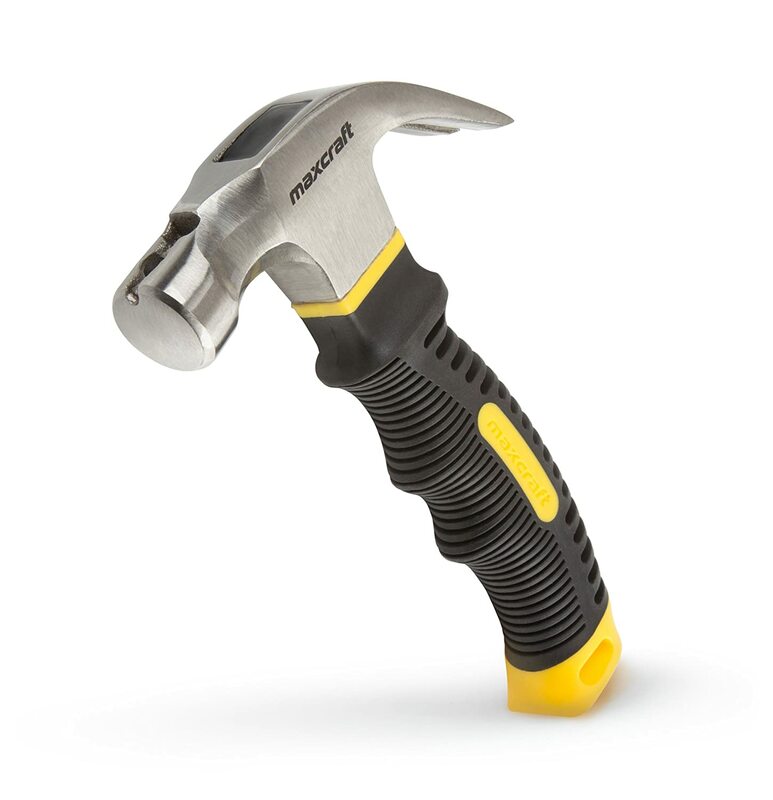 An expensive hammer is generally long and lightweight. Its leverage can help you at times when you need. There are times when you need to put your favorite picture on the wall or you need to hang something; you need to pound a nail on the wall and you need a hammer for that. To pull out a nail a hammer is necessary. The surfaces that need a beating a rubber mullet is used so that there is no dent in it. If you didn’t know the importance of a hammer go to the market and get your hammer soon, because, now you know its uses. To work with the connectors specially when you have to join a pipe or remove you need pliers. To unscrew something it works very fine like wrenches. 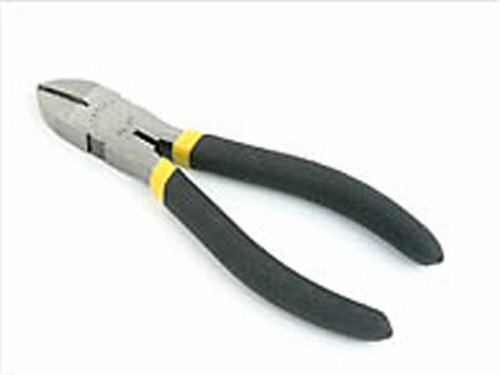 There are different types of pliers that are used in different purposes. Needle Nose and Vise-Grips are little more than regular pliers. Most of the electricians always carry them as it is very important in electric works. Having pliers will give you the opportunity to remove or connect a fan by yourself at home. If you buy a toolbox you will get pliers because it is an important tool. You should go for good quality pliers for better performance and good longevity. 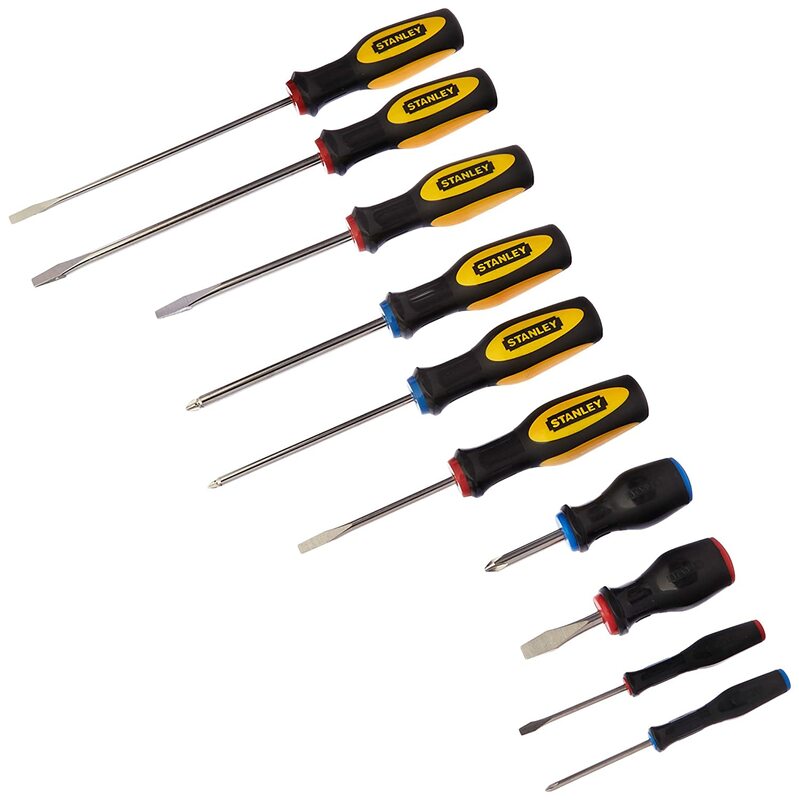 You will get many different types of screwdrivers in the market. Among them two are very common, one x-shaped screwdriver and the other is flathead screwdriver. An x-shaped tool is the most common tool in a toolbox. This tool has a holding handle and a long rod put in it. The tip of the rod is shaped differently. To unscrew a screw or put it on wood or wall you need a screwdriver. This is one of the most important tools for an electrician. To open the electric switchboards at your home this tool will help you. Use the best-fitted screwdriver to get your work done. To make a hole in the wall there are different methods and among them using a power drill is the best. With it, you can perfectly make the hole whether small or large. It is actually a machine that needs electricity to run. It also needs a careful handling because it can be very dangerous if you don’t follow its handling rules. You should buy the best quality product in terms of a power drill because the normal machines stop working if the surface is hard. To make a hole in your tiles this machine is must. All the toolboxes don’t contain a power drill if you need it you have to ask for it. Often you need to cut a wire while working at home. This might be electric wire, internet line or normal wire. A knife is worthless to when you go to cut a wire because an electric wire contains many copper wires inside it. 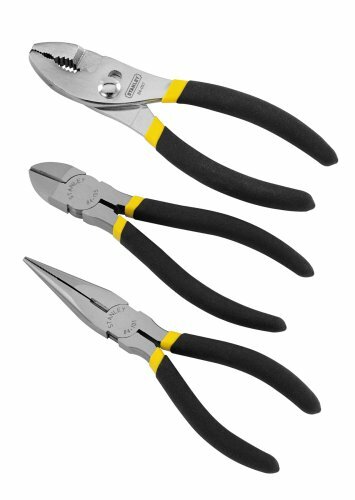 Among various wire cutters, needle nose wire cutter, round nose wire cutter and diagonal cutters widely used. A needle nose wire cutter has a thin and narrow edge, a round nose wire cutter has a round shaped edge that tapers towards the point where both the edges meet. The diagonal cutter has a diagonal shaped edge which is mostly used by carpenters and electricians. Select which one you need at your home and just buy it. Renting an expert is always expensive because it’s their profession. When you have small works at your home you can easily do them if you have the tools. You definitely don’t want to call an electrician every time you need to cut a wire or make a hole in the wall to hang something. You cannot even stay without repairing your house. These tools actually save not only your valuable money they also your time. You can actually buy a toolbox that contains all the above commonly used tools instead of buying them separately. The box will help you to keep them in their proper chambers.